Setup Kubernetes cluster. 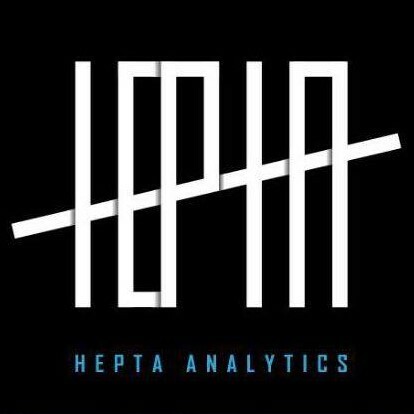 [Here](http://www.bensonmurimi.com/diary/read/9/how-to-setup-kubernetes-cluster-on-aws-using-kops-full-guide) is a full guide on how to set up a K8 cluster on AWS. 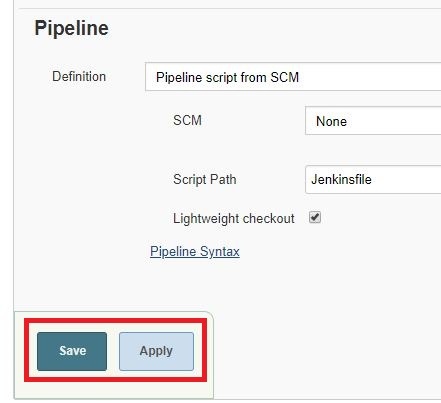 Change the pipeline definition to pipeline script from SCM. 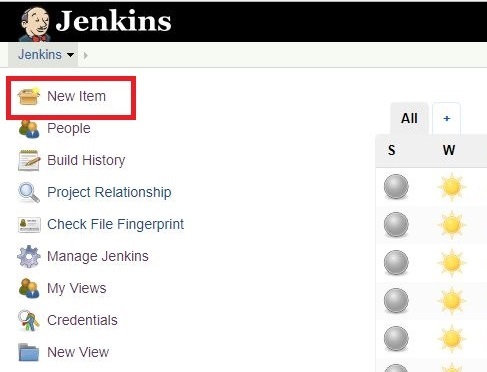 This file will include all the commands we want Jenkins to run. 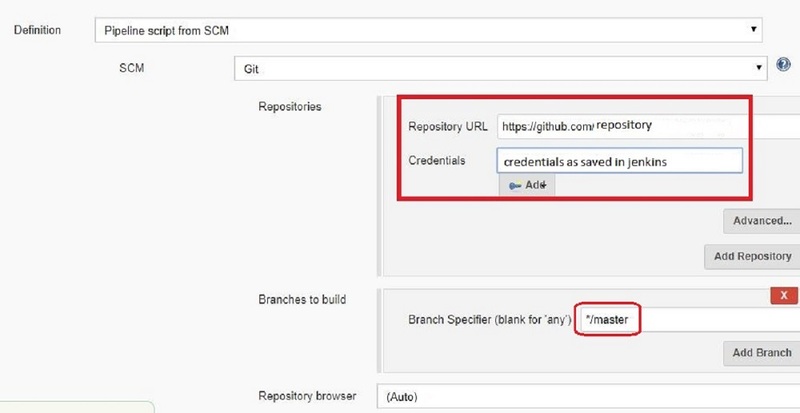 Configure the Source Control Management (SCM) as Git. Provide URL to the GitHub repository you want to use. Select the credentials that you configured before getting to this stage. Don’t forget to specify the GitHub branch you want to build from. A Jenkinsfile contains all the commands you need to run in your deployment. This can be tweaked depending on the programming language you are using. In this blog I will use Java meaning that I will need to package the raw Java code into a Jar file before creating an Image. Build and tag an image. Include –no-cache tag to prevent the build from caching the previous image. Notice the version v_0_0_1 which specifies the version of the image. Login to Docker Hub. Ideally you should have the username and password saved as environment variables. Kubectl rolling-update service_name --image Use this for updating the pods running your services. 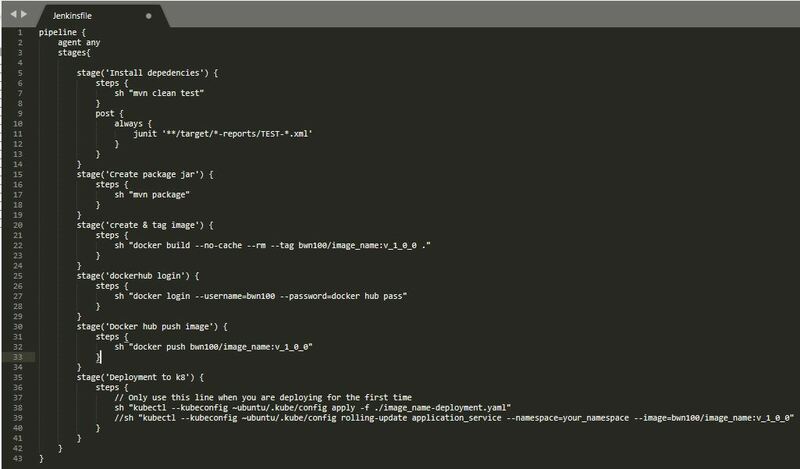 In the next blog I will introduce you to creating Dockerfile and Yaml deployment files. All the best as you implement your DevOps tasks on Docker and Kubernetes. Prev Why do fraudsters always win? Is it with a 70% Margin? Next Hosting a Laravel Application on Shared and Own Server.